Huge Revamp of the map! This map is nextbot ready and has a nevmesh. 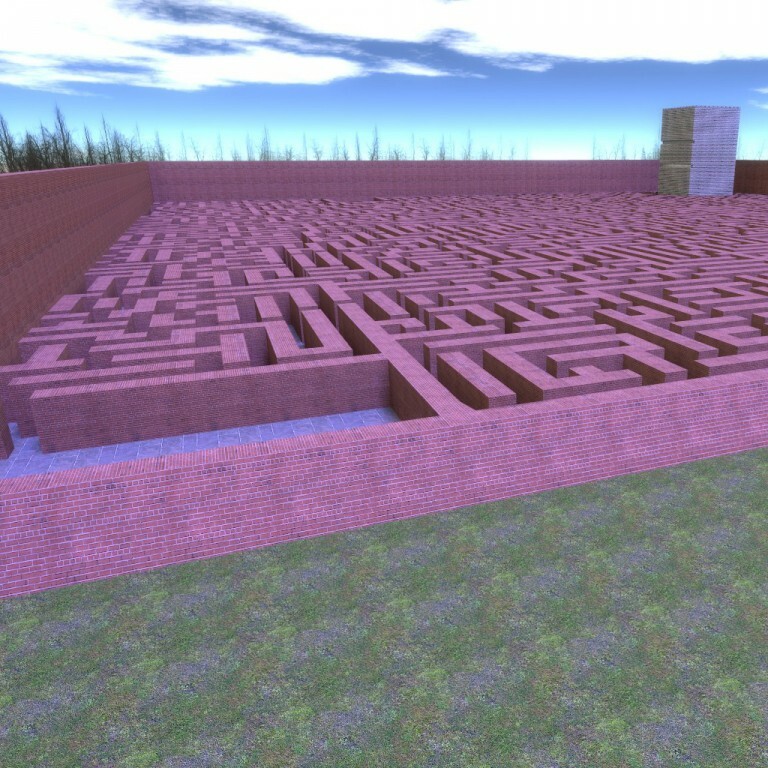 Unfortunately nodes are not possible with this map (for the actual maze part).